If you don’t know the future, can you plan for it? The answer is yes, according to members of the Bethesda Care Management Program. Senior adults should start planning early before decisions are made for them instead of with their input. You and they may not know all the specific details, but hopefully together you can anticipate some of the physical, financial and social changes that come with aging, and be part of the preparation process. The best time for seniors to begin creating a care plan is when their health is relatively good and they are not rushed into decisions by a worsening condition, sudden illness, or accident. Unfortunately, many seniors don’t want to think about losing their physical or cognitive abilities. They still can go up and down the stairs of their home, so they don’t want to think about a time when they aren’t able to do so. They can still drive, and don’t want to anticipate having to relinquish the car keys. Some future needs are more predictable than others. For example, seniors who receive an early diagnosis of dementia or Parkinson’s disease know they will eventually need a long-term care community that can provide a progressive continuum of care. The key is to recognize that lifestyle adjustments will need to be made. When you are willing to accept changes and by planning ahead, seniors can stay in control of their lives by making provisions for the future. What are some of the things for you as a senior to think about when forming a care plan? Money: What are your anticipated costs and financial resources? Healthcare: Older adults will almost always need more medical care as they age. Will your current healthcare coverage be adequate? Is a second plan needed in addition to Medicare? Home: What changes will need to be made in your home to make it safe for you to age in place? What will the cost be? Who will maintain the property if you cannot take care of it by yourself? Does it make sense to consider a retirement community? Family: What role will family members play in providing care? 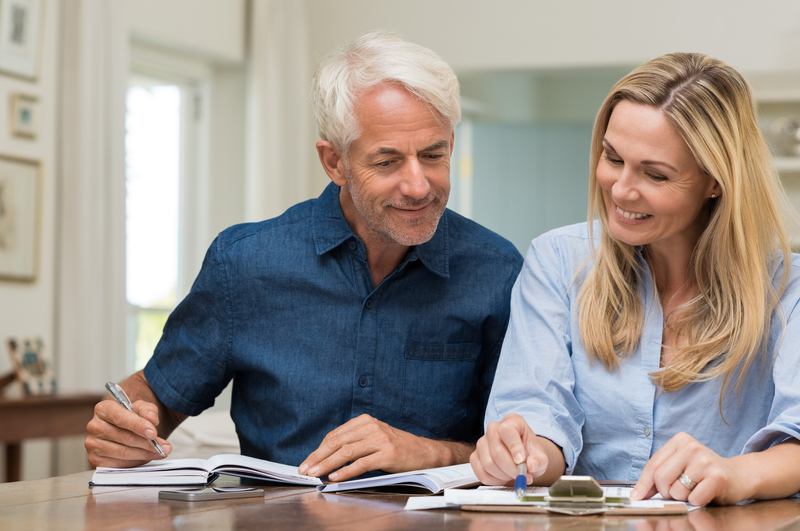 Their ability to provide support will help determine your future, as in the professional in-home services you will need and your eventual ability to remain in your home. Also, having an advanced directive that identifies who will make your medical decisions if you are unable to do so and what you want in terms of end-of-life medical care is important. What are the financial, medical, and family issues that they could face as they age? Will they be able to live in their home for a while longer? What kind of in-home services are available or should they move to a retirement community, and how do they know which community will best meet their needs? are versed in benefit programs, in-home service offerings, and can help with placement decisions in independent senior living, assisted living or skilled nursing communities if required, as well as help with family issues. Care Management team members can provide information on communities that truly promote senior health and wellness and those that don’t. They also can help by matching the senior’s hobbies and interests with those provided by the communities. The decisions are many and complex, making a Care Management team member a valuable resource when putting together a care plan. Yes, you can plan for an unknown future. In fact, preparing for the future will make it a much better place to be. Things do change—unexpected illnesses, accidents, changes in financial status — and new information will always require adjustments. As things change, review your plan. After all, having a plan in place is far better than having no plan when life suddenly hands you a series of difficult situations. If you are ready to start planning for your future with a care plan, contact Bethesda’s Care Management Team today. Our experts will create a customized care plan that fits your needs. 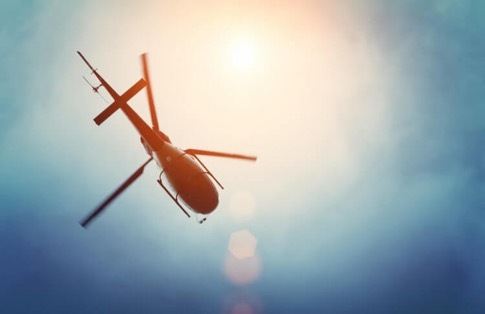 Are You a Helicopter Child to Your Parents?